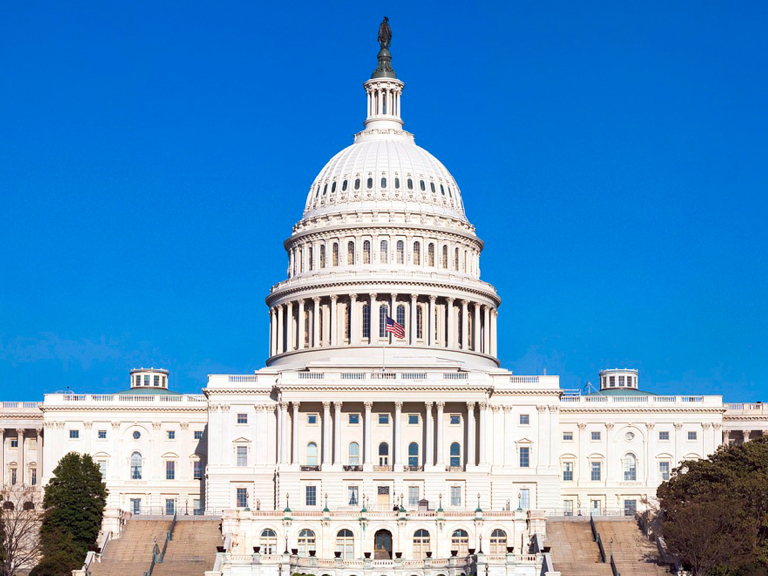 Our members of Congress are in the best position to slow climate change. They can transition us to clean energy in a way that grows America’s economy and jobs. Before you vote in any election, find out your candidates’ positions on climate change and energy. It’s important to note that energy policies that promote the free market production of natural gas increase greenhouse gas emissions—a primary cause of climate change. The election will take place on Tuesday, Nov. 8, 2018 for all the offices mentioned below preceded by the primaries on May 15, 2018. On his webpage Joyn Joyce takes a stance on several issues like social security, immigration etc. As of Aug 12, 2018, the environment and climate change are not mentioned. Announced his candidacy on March 2, 2018. "Climate Change is not a debate; it is fact. The staggering costs of denying that fact are becoming more and more apparent. My approach will be a breath of fresh air, as I work for sensible solutions that will increase sustainability while providing jobs that pay a living wage." Pennsylvania will elect a single US Senator in 2018 with Robert Casey as the incumbent. "Senator Casey believes we must rise to the challenge of climate change and revitalize our economy by increasing our efforts in the areas of energy efficiency; developing and adopting cleaner ways of producing electricity; and creating jobs. Senator Casey supports the need for a comprehensive climate change plan and EPA’s Clean Power Plan to reduce carbon pollution from new and existing power plants. Senator Casey voted to support EPA’s Clean Power Plan. Senator Casey is also a cosponsor of the Carbon Capture Utilization and Storage Act and has previously sponsored bills to support carbon capture and sequestration research and liability issues." “The science of climate change is settled and the President’s actions today turn the federal government’s back on Pennsylvania’s environment and our economy. Today’s action by the President will do nothing to help coal communities but will exacerbate the negative impact climate change is having on our economy – from agriculture to tourism. We can reduce Pennsylvania’s carbon emissions — while creating new, good-paying jobs — by promoting a cleaner energy mix including wind, nuclear, solar, energy efficiency, natural gas and clean coal. My administration will continue to actively seek ways to reduce the impact of climate change on our citizens and businesses." 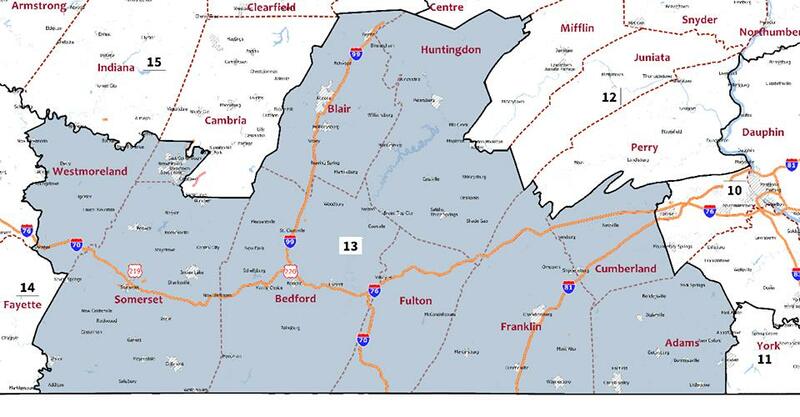 Franklin County, PA, is split between two PA Senate Districts, # 30 and # 33. PA Senators are elected to a four-year term with the even numbered district up for election in 2018 and the odd-numbered in 2020. 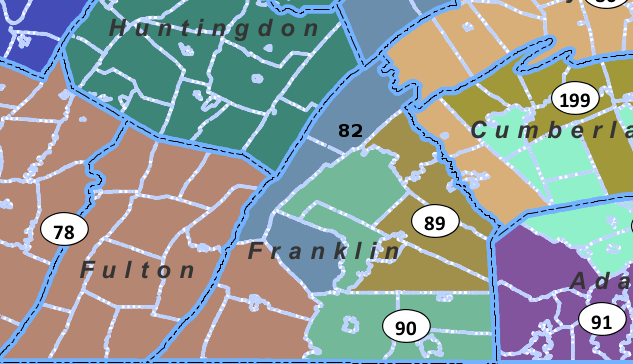 Franklin County is split between four General Assembly districts, # 78, 82, 89, 90. Members to the General Assembly will be elected every two years.